Let’s face it, a healthy Easter is never an easy task. A big part of Easter is the giving and receiving of Easter Eggs. No one wants to be the mum or dad to ban chocolate at Easter. 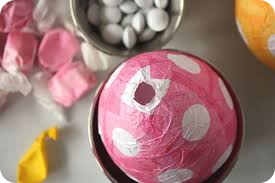 Having said that, there really are so many fun ways in which to celebrate Easter not all of which require the eating of high sugar, high in saturated fat chocolate. As with many other celebrations throughout the year, food plays a big part in Easter. However there is no reason why you and your children can’t enjoy some treats over Easter, but it can be very easy to overdo it with so much chocolate on offer. All types of chocolate are high in energy, saturated fat and sugar which can all contribute to weight gain if eaten in large amounts which is not good for our health. With the shops so full of the chocolate variety of eggs at this time of year, it can be easy to forget about real eggs which provide lots of nutrients including zinc, vitamin D and protein. Try having boiled or poached eggs with wholegrain toast for breakfast or as an omelette with plenty of vegetables. 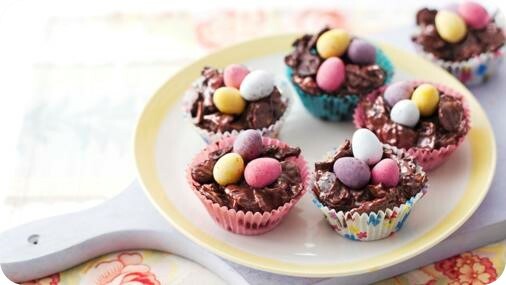 Here are some more top tips on how to keep your family healthy this Easter! Try not to let your family graze on chocolate all day as you will find it hard to keep track of how much they’ve eaten. 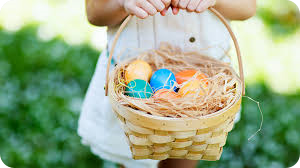 Take time to enjoy your Easter eggs – remember they don’t all have to be eaten over the Easter weekend! If you already have something planned that’s not on our favourites list above or think there is something that just has to be on our list then leave us a comment below! 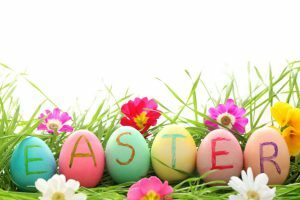 We hope you enjoy a happy, healthy Easter! What can my child have for their school dinner?Time for a picnic!